The fabric of reality is cracking. Something is scratching on the other side — a creature whose birth cry is destined to unmake Gaia’s Song of Creation. Only One-Song and Lord Albrecht stand in the way of the Unmaker. The King of the Silver Fangs is dead—long live the King! 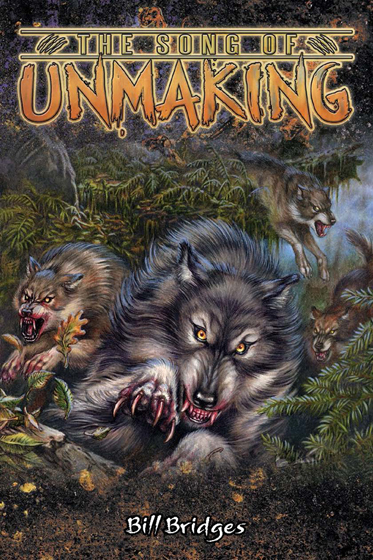 The tribe is torn by inner strife as two werewolves battle for ascension to the throne. 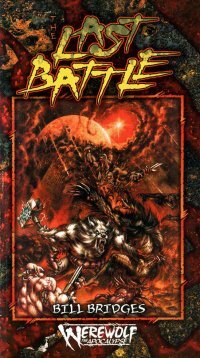 Lord Albrecht has long been exiled from the court of his tribe, but he must return to claim the throne, lest his corrupt cousin gain the leadership of the Fangs—and deliver the tribe into the hands of the Wyrm. Albrecht must now embark upon a dangerous journey through the Spirit World to reclaim the long-lost heirloom of the most noble of Gaia's tribes—the Silver Crown. 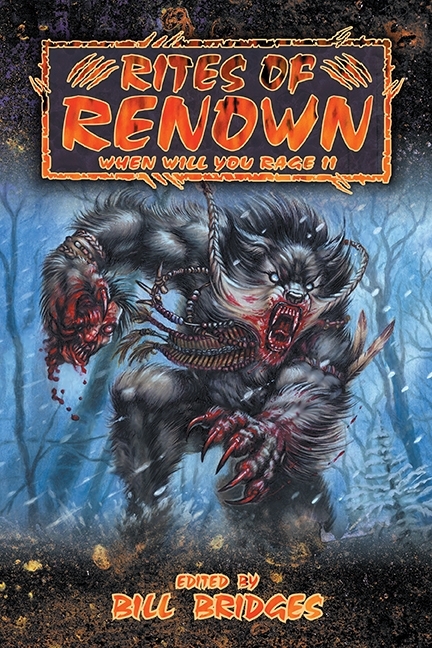 The Silver Crown is the second in a series of novels based on the World of Darkness card game Rage. 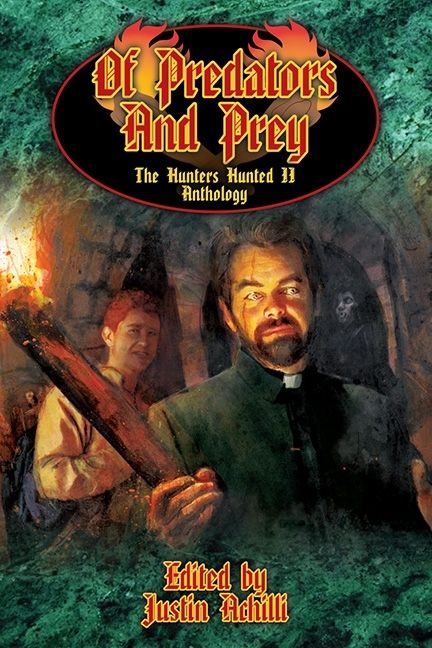 It is written by Bill Bridges, line developer for White Wolf Game Studio's Werewolf: The Apocalypse roleplaying game. The werewolves of the Garou Nation gather as the Red Star Anthelios glows bright in the night sky. This is the Time of Judgment and the warriors of Gaia must fight one last, desperate battle with the dreaded Wyrm. Lord Albrecht, who bears the legendary Silver Crown, feels the weight of prophecy on his shoulders, but when a hidden enemy strikes at his pack, he may not live to fight his final foe.